A sea of lights to remember those from North Belfast who died in the First World War. On Saturday 19th March, participants of North Belfast Remembers will set sail glass bottles with LED lights and details of individual men and women from North Belfast who served in the First World War. 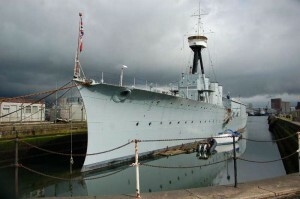 Adults and children will partner to tell the stories of 100 men, will attend a memorial event and release their glass bottle into the water at HMS Caroline. At workshops in North Belfast, the adults involved will research a serviceman and write a letter to an unknown child about his life. Each child will receive a letter and design their glass bottle accordingly. The letters will be inserted into the bottles, and together each partnership will turn on the LED light in their bottle and push their bottle and letter into the water, a message in a bottle. The sea of LED lights will serve as a poignant reminder of those lost during the First World War. Research skills workshops will be roughly 2 hours long and will include basic research skills using a number of sources on local library computers. Each participant will then write a letter to a child with all the information they have found. The child will use the letter to design their bottle in keeping with the man’s life. Each participant will then be required to attend an informal memorial event on the evening of 19th March at HMS Caroline, and throw their ‘message in a bottle’ into the Victoria Channel. All members of the community will be invited to attend, bringing their own letters to place into bottles which will be provided on site and can be thrown into the channel. 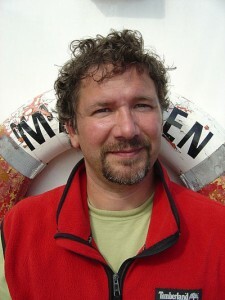 Details of this will be circulated at a later date on this site. 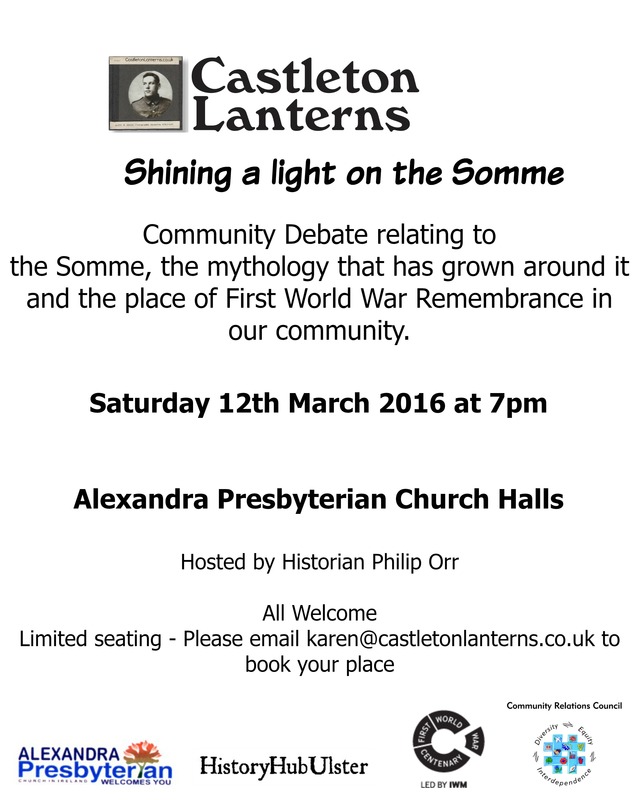 Somme Community Debate hosted by History Hub Ulster member Faye Rice and the Castleton Lanterns Project.